Be Kind Rewind: 3 out of 10. I strongly discourage you all from giving Be Kind Rewind a shot. The premise may intrigue you, and the presence of Jack Black may cause you to believe it can't be all that bad, but I assure you... it is. I honestly couldn't get through it, and it's pretty rare that I shut down a flick mid-stream. It's almost as if Jack Black, Mos Def and Danny Glover were making it up as they went along. It's one of the least funny comedies I've ever had the displeasure of watching. What a mess. Avoid at all costs. This is not a drill. You are out of your mind. It's hilarious, and it even has a go-home-feeling-happy-moral-of-the-story at the end. I saw it in the theater, and while I didn't loathe it, it's not a very good movie. 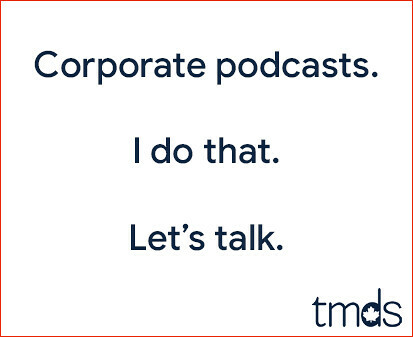 Everyone seems to be trying too hard to be funny, and the feel-good aspect of it is cloying. Michel Gondry's a great director (Eternal Sunshine is brilliant), but after this and Science of Sleep, I have to say he should stick to filming other people's stories. The Amanda Show had a bit called Blockblister. 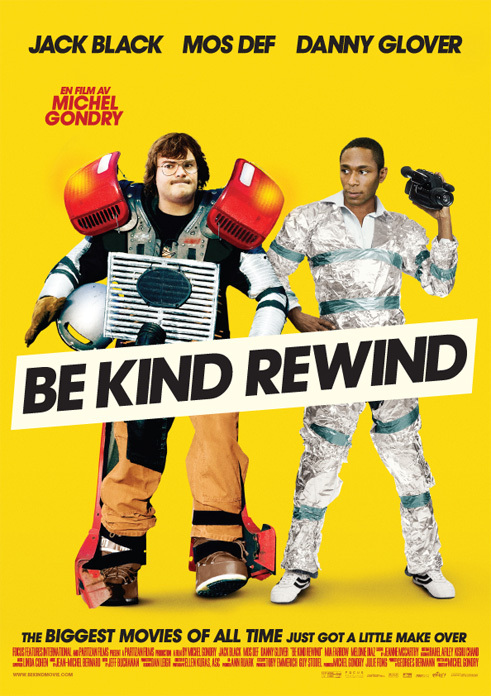 I liked Eternal Sunshine of the Spotless Mind, but I barely cracked a smile with Be Kind Rewind. And dammit, I got through Drillbit Taylor! It seemed completely void of laughs... and if there was a great closing, I sure couldn't stick around to see it. If you turned it off before it finished, how can you give it 3/10? What's worse than that?! Yeah, I saw the whole film in theatres. 3 / 10 might be low, but 5 / 10 is just right. Thanks, Mike, for confirming that it just wasn't me. I turned it off (bought the Blu-Ray too) because it was simply bad. Mos Def had done some great acting in the past. Jack Black as a tin-foil Coast to Coast guy who is fried in a hydro transformer? I was willing to go with that and the horrible "Swedeing" that followed with a corpse-like Mia Farrow but when the movie turned into a Fats Waller biography, I bailed. And I'm out $32.00. What a horrible movie. And I loved "Eternal Sunshine".